Actor Patrick Swayze, who died this week at age 57, wrote a touching love letter to his wife of 34 years in a memoir due out Sept. 29. 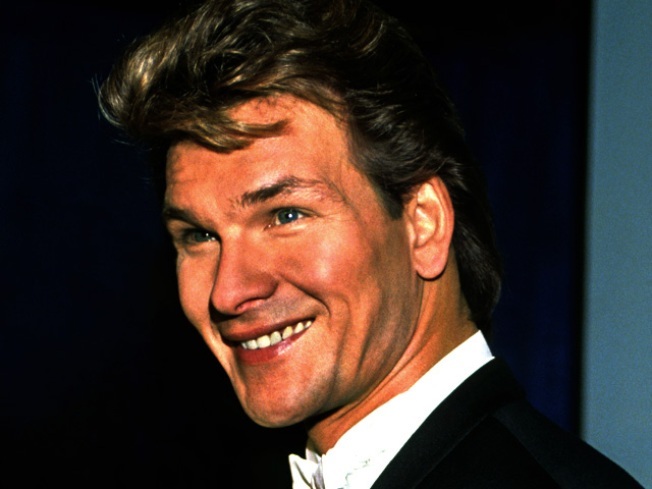 The late Patrick Swayze left behind a powerful love letter to his wife of 34 years in his upcoming memoir, "The Time of My Life." "How grateful I am that you chose to love me," the actor wrote, according to ABC's Good Morning America, which played an audio clip of the actor reading from his memoir on Wednesday. "I know that because of you, I've found my spirit. I saw the man I wanted to be," Swayze continued in the audio clip of the book, which is due out on September 29. "You are my woman, my lover, my mate and my lady. I loved you forever, I love you now and I will love you forever more." Patrick was diagnosed with stage 4 pancreatic cancer in January 2008 and underwent chemotherapy, while continuing to work a grueling acting schedule, playing FBI agentCharles Barker in the A&E drama "The Beast." He passed away on Monday.